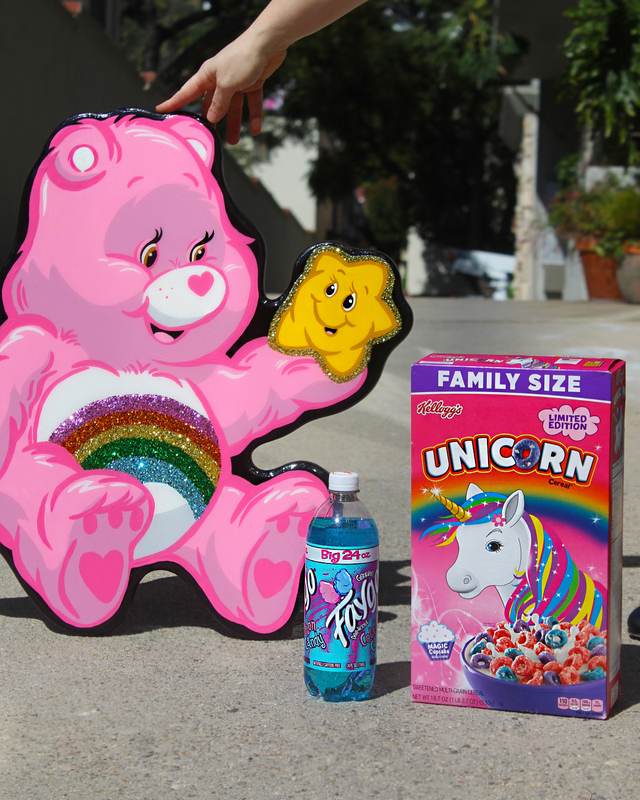 If You Loved Kylie Jenners Wall Art | You'll Love These! 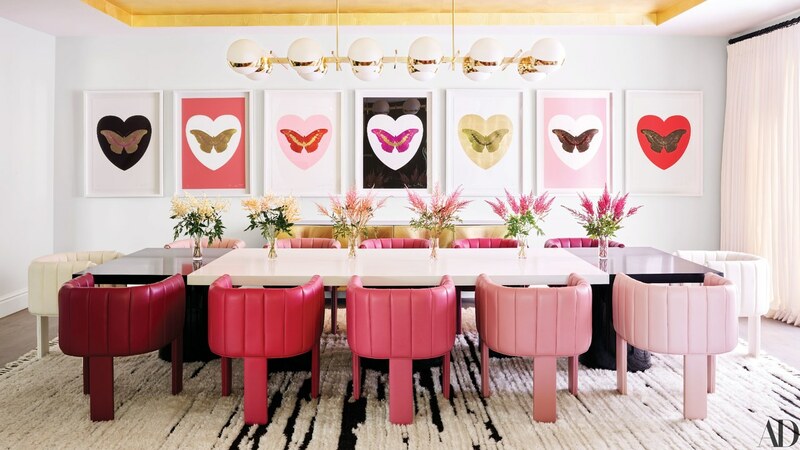 Loved Kylie Jenner's Art Collection? Decorate your home like the billionaire! 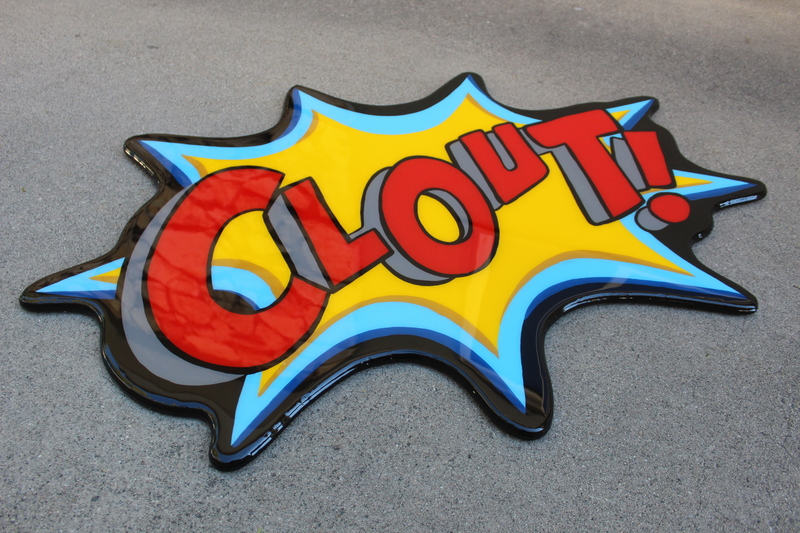 If you loved Kylie Jenner's wall art, you'll love these pieces created by Idiot Box Art! Just a few months ago, Kylie Jenner reveled her playful and “bright hidden hills house,” luxury and play was deemed appropriate for a wealthy 21 year old. 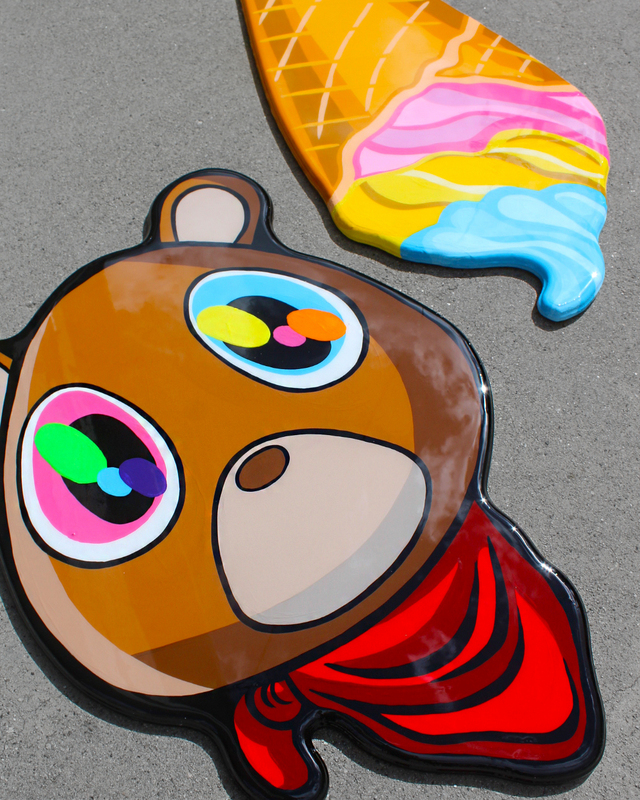 Luxury and play is what this up and coming art duo specializes in. 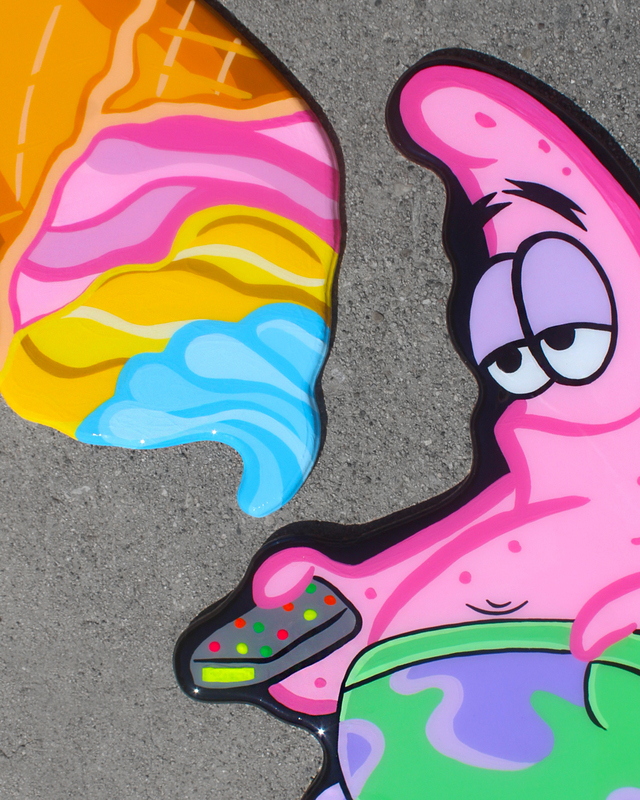 "Guilty Pleasure Collection" and Patrick from SpongeBob by Idiot Box Art (2019) Fun bold and bright, you can enjoy a home like Kylie Jenner, choose Affirm at checkout and pay over time. Each piece is hand-painted with high quality acrylic paint, and are finished with a high gloss resin, the shine gives each collector a true taste of luxury. Each handmade piece is first painted with high quality acrylic. Idiot Box Art has created a special mix of their own bright and bold colors. 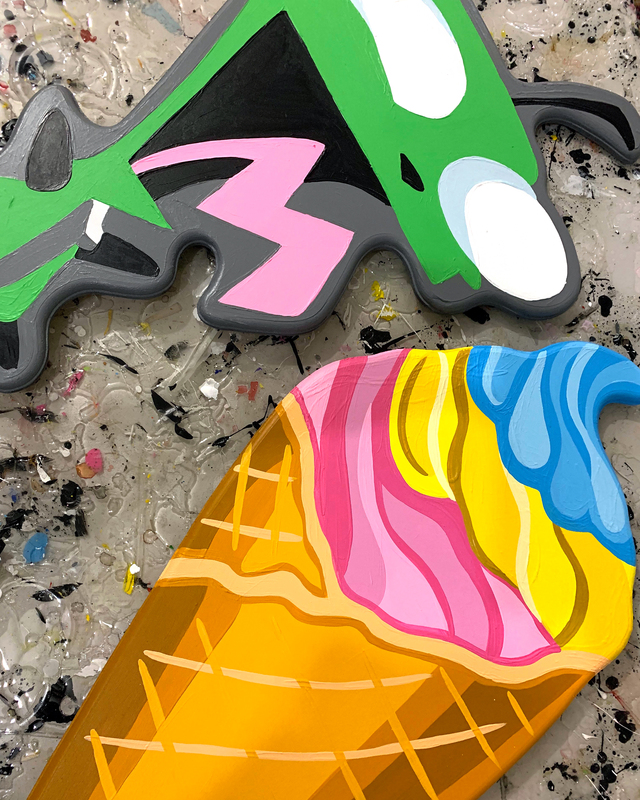 Artworks by Idiot Box Art often feature all the fun things you enjoyed growing up, their Instagram is filled with art and works in progress of all your 90's cartoon favorites, ice cream and of course, cereal.